Everyone knows Product Hunt started with email, but did you know Storefront and Timehop did as well? Did you know that Uber used cold email to launch in Chicago and several other cities? 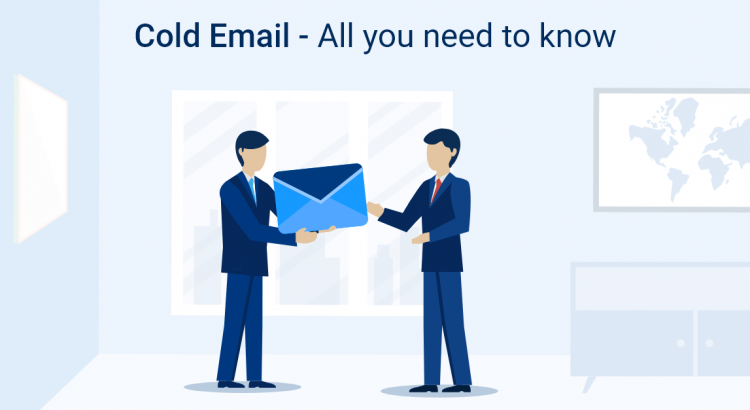 Cold email is one of the most effective strategies in obtaining early traction for your product. Many founders do it, but not many founders do it well. 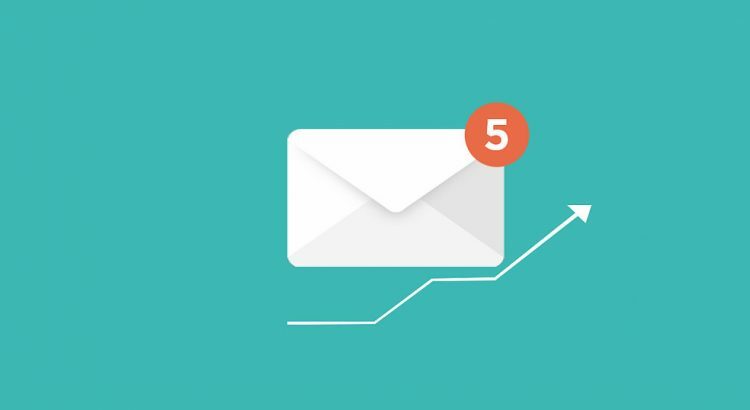 Cold email obviously won’t scale, but it can be extremely effective in developing that early momentum and cultivating early evangelists for your product.